Caption: Professor Shahjahan Khan with Glen Elmes (right) & Roberto Cavallucci (left). Professor Shahjahan Khan has received the Premier’s Cultural Diversity Ambassador Award that recognises individuals who have demonstrated an outstanding and sustained commitment to promoting the values of cultural diversity and supporting harmonious community relations. 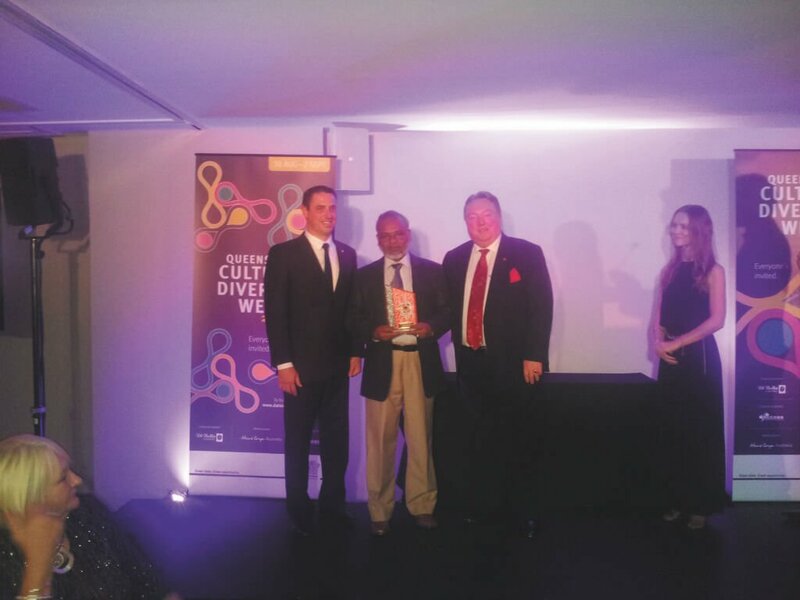 In a ceremony held on Sat 30 August at the Gambaro Hote, Brisbane, the award was presented to him by Hon Glen Elmes, Minister of Multicultural Affairs, Queensland. This award adds to Professor Khan’s Queensland Multicultural Service Award which he received in 2002. 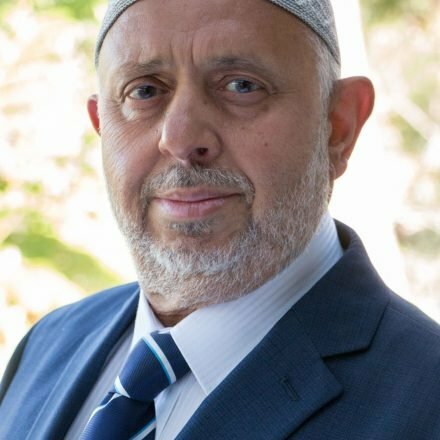 Professor Shahjahan Khan is a resident of Toowoomba, professor of statistics at the University of Southern Queensland and the founder of Islamic Society of Toowoomba. 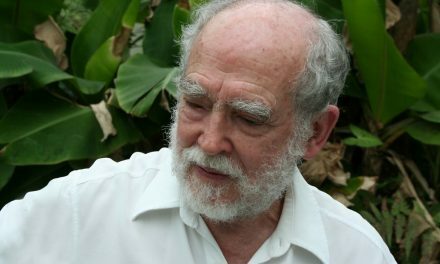 Professor Khan has led many initiatives to establish and promote cultural diversity in Queensland providing submissions to government, serving on Government advisory committees, coordinating Islamic Centre at the University of Southern Queensland, and serving as the Vice-President of the Islamic Council of Queensland. Professor Khan has helped settle many Muslims, international students, and refugees into the community and provided support for their religious needs. 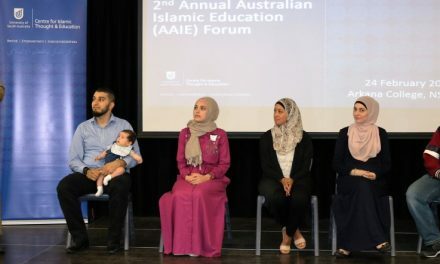 He has also helped Muslims in Brisbane and the Gold Coast by giving Islamic lessons and lectures and providing valuable information on Islamic practices. 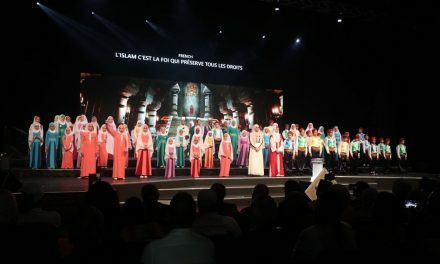 His sustained commitment to social harmony and advocacy for Queensland’s culturally diverse communities has also been demonstrated by his numerous community and fundraising activities. Professor Khan has also led many fundraising initiatives in which his charismatic approach has helped raise funds quickly, achieved positive outcomes and galvanised various communities and groups in Australia in general and Queensland in particular. PreviousWhat a man, What a man, What a Mannequin Man?